Welcome to the twenty-first episode of the Tea in the Treetops podcast hosted by Philippa and Angelya. 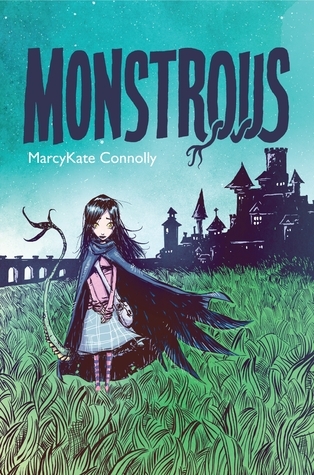 In this episode we do a joint review of Monstrous by MarcyKate Connolly. 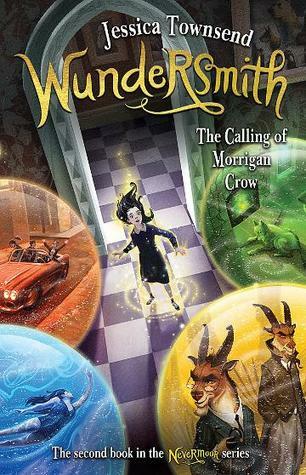 We discuss other fairytales and retellings in books and films, and also talk about some kids reading resources. We also talk about what other books we’ve been reading lately and what we’ve got coming up, and ramble a bit about other topics. This episode was recorded on February 18th, 2015. The end music is from the Beauty and the Beast soundtrack, composed by Alan Menken and released in 1991. Sarah J Maas is coming to Australia in November! Will be at Brisbane’s SupaNova convention! !